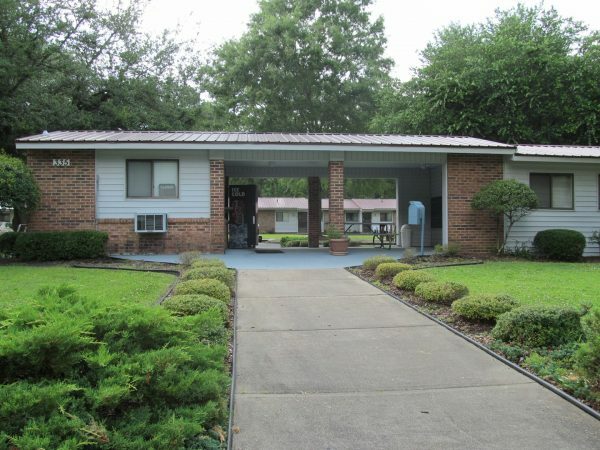 Duplin Apartments provides affordable housing for seniors ages 62 and older in the Duplin townships of Rose Hill, Faison, and Magnolia. 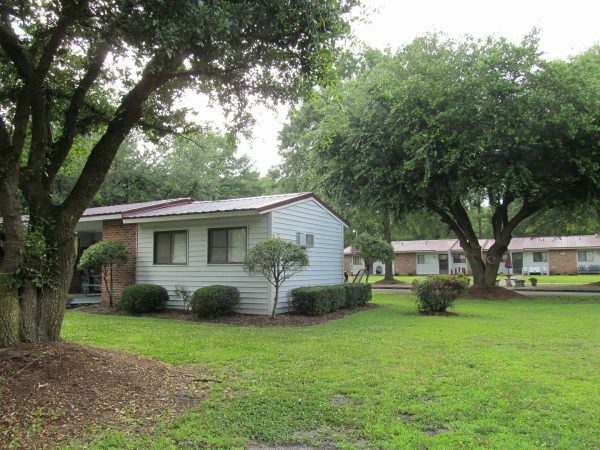 Our apartments feature roomy floor plans and ample parking for your needs with grounds that are professionally landscaped and groomed. In addition, we are conveniently located to businesses, restaurants and shopping areas. 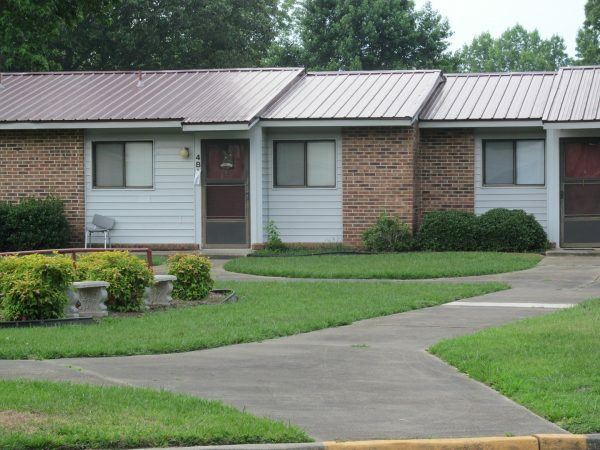 Monthly rent at Duplin Apartments is affordable and based on the applicant’s individual income. Some restrictions apply. Interested? Fill out the application provided on our web site, call and visit our community. We look forward to meeting you. 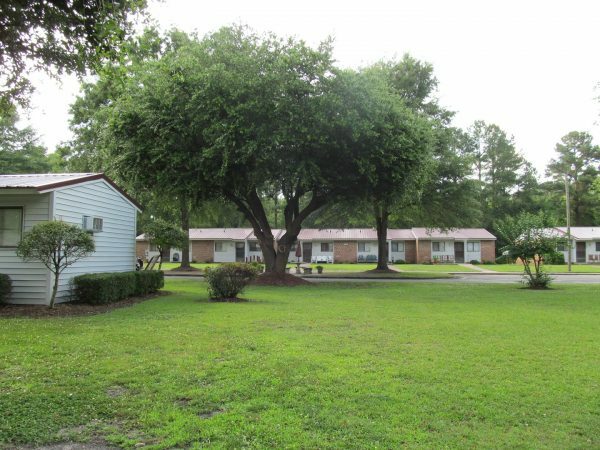 At Duplin Apartments, the keys open the door to more than just an apartment; they unlock all the features you have been searching for in a convenient location. 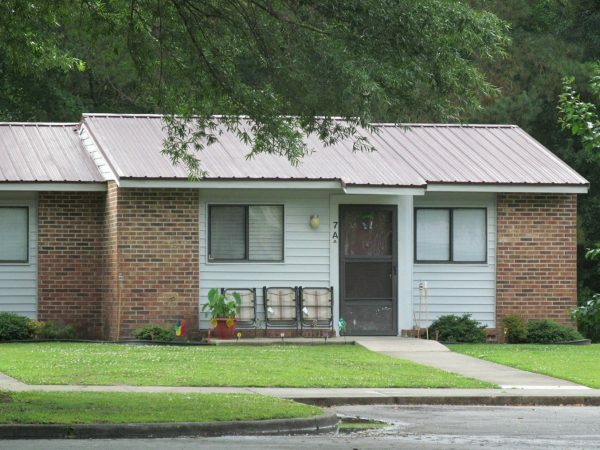 Properties are conveniently located to area businesses, restaurants and shopping areas. 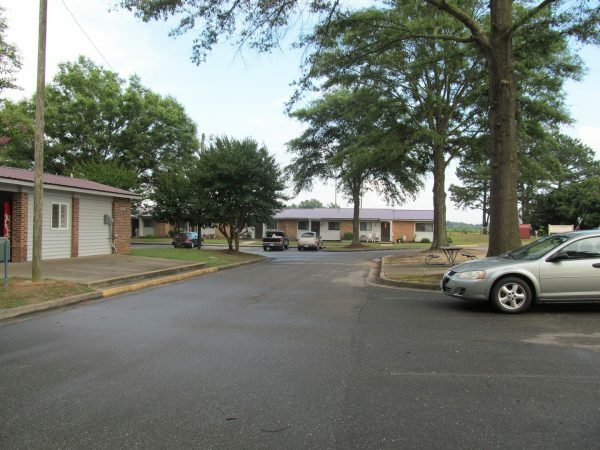 Duplin Apartments all feature roomy floor plans with many amenities. The buildings and grounds are professionally managed and groomed at all times. Ample parking in well lit spaces is provided. They offer a real sense of privacy as well as convenience. 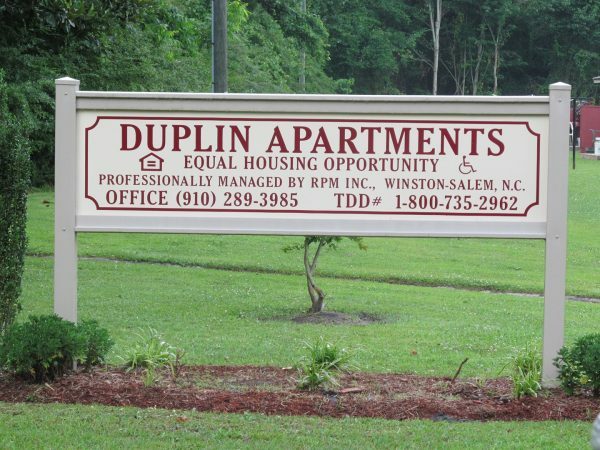 Residential Properties Management Inc. is proud to represent Duplin Apartments.